Cinder Pumpkin is envisioned as a pioneer in an uprising Indie filmmaking movement that will be known as Geek Vogue. Cinematic works representing this movement are prone to explore a 21st century social phenomenon in which it is becoming trendy to be unique. This is as paradoxical as the idea that unfashionable, socially-awkward individuals are the new icons of fashion and human behavior. Nevertheless, through the voice of independent filmmakers who have been personally influenced by this phenomenon, it is intended to be proven as a reality that is influencing the modern society. People who were rejected for being incompatible with stereotypes are now starting to handle the reins of pop culture standards. By contributing to this cause, you will provide an opportunity for young, talented independent artists to share their vision with the world. These people hold in their hands the future of Cinema and are always eager to prove just how much they can accomplish. All the filmmakers behind this project are either pursuing a college degree in visual arts or thriving in the Indie film industry. Thus, we reach out to anyone who understands and appreciates the challenging craft of visual storytelling when there is no big studio supporting its production. 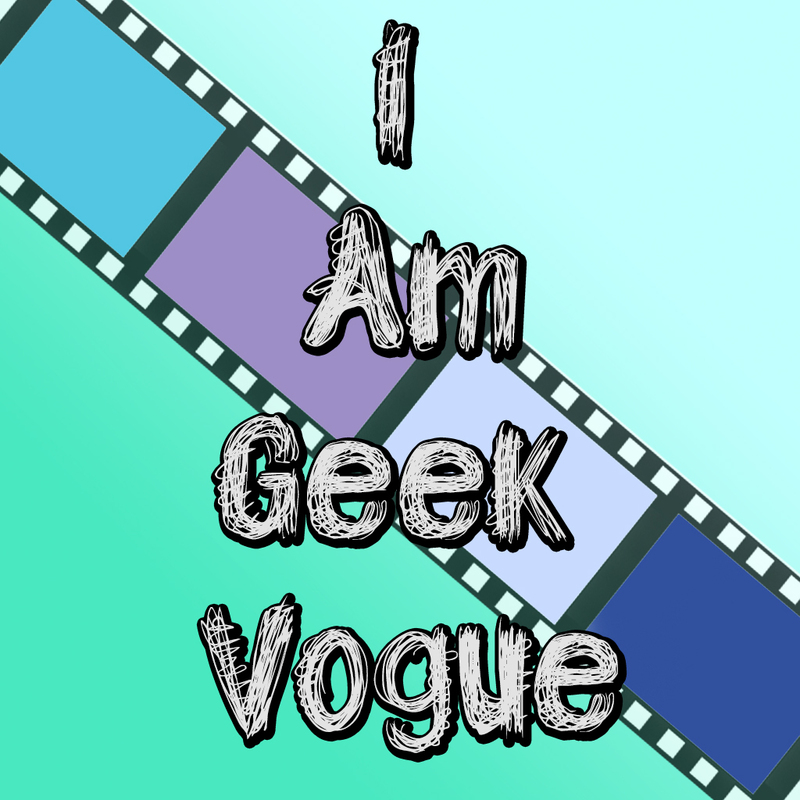 Any contribution also entitles you to be a part of the " I Am Geek Vogue" campaign from which you'll get a special member-exclusive button! Writer/ Director Fi Dieter stated: "As I was merely starting to develop the idea for Cinder Pumpkin, I remembered a brilliant and talented young girl and how she used to think that being different was a bad thing because no one wanted to be her friend. One day, a group of "princesses" gathered up around her at the school's bathroom. After slamming her against the marble sinks, the cubicle doors and the floor, they finally decided to let her go with a bleeding nose and a fair warning never to go near the boy she liked again. There wasn't a day after that, that I didn't wish that girl would have had the strength to believe in herself, knowing that being different means being unique and wonderful, to stand up for herself against anyone who tried to convince her that she was not worth it... and that's what I created in Cinder". Cinder's journey is all about wanting a chance to prove her worth and it's dedicated to every girl who was ever stepped on or made less just because she was different. It teaches that just because you are not popular or you don't comply with the stereotypical beauty standards, it doesn't mean that you are not worth as much or even more than any other girl. Even if, to the eyes of society, you're not a "princess" it is okay to be a pumpkin.